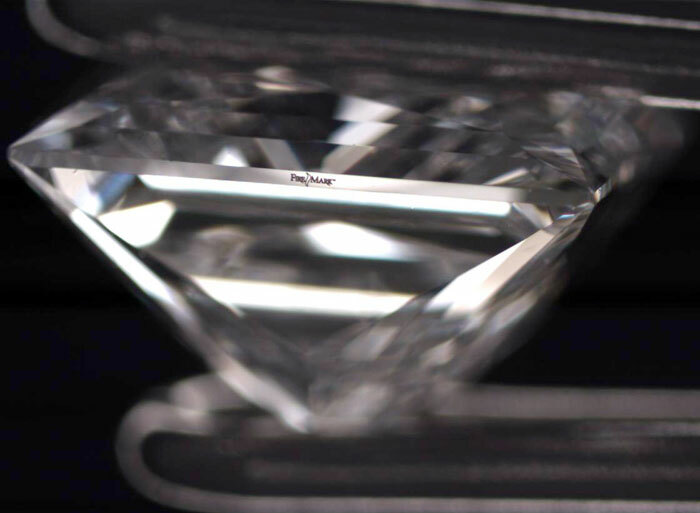 For the first time, a Patented Princess with brilliance that rivals an Ideal Round diamond. Other companies have advertising slogans or tag lines that claim their diamonds are the most perfectly cut. But the FireMark® Princess has been put to the test by the Gemological Institute of America (GIA), the world’s foremost diamond authority, and the Gem Certification & Assurance Lab (GCAL), a leader in grading the light performance of diamonds. And the results are unprecedented! 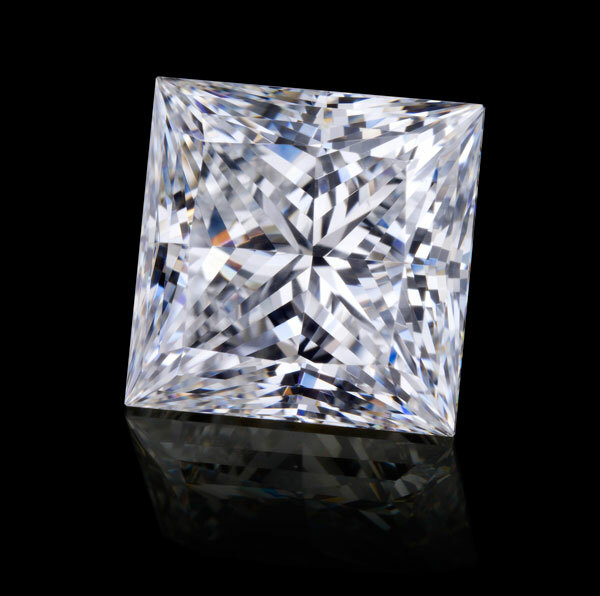 Only a select and limited number of independent retail jewelers throughout the US and Canada are authorized to carry the FireMark® Princess Cut Diamond. FireMark® is not available on the internet, in retail chain stores or through any diamond listing service. Please look for the exclusive FireMark® trademark lasered onto your diamond’s girdle. Rest assured, these are more than just the finest cut diamonds your jeweler carries. FireMark® is the most perfectly cut Princess Diamond there is…period.